All students are assigned with local managers who closely monitor student performance. 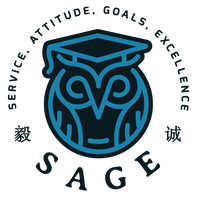 At the first sign of academic struggles, a Sage Global staff will arrange one-on-one, private tutoring sessions for our students. We work closely with each student’s advisor to strategize the most effective solution to help our students achieve success. Our program also coordinates tutoring for standardized tests such as the TOEFL, SAT, ACT, etc. Our host family recruiting team works around-the-clock to find the most exceptional host families to fit our students’ unique profiles. Unlike other agencies where their potential host families are largely generated through online advertisements, we take pride in our in-person recruitment strategies. Our recruiters attend local events and activities in designated cities in order to find the most desirable host families. We also work closely with schools to promote our homestay programs. Once we have identified a family that we feel is the best fit for our student we conduct background checks and do an in-home-visit to ensure an enriched, hazardous-free homestay. 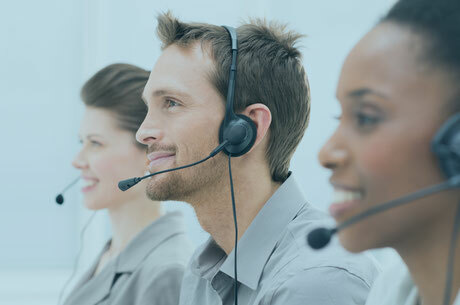 Sage Global has a unique support system that truly stands apart from other educational placement agencies. Our managers are committed to providing regular communication between and support for our students, schools, host families and parents. We do monthly check-ins, either by phone or in-home-visits with the students and host families to ensure a positive experience for both parties. We regularly update parents on their child’s performance at school and homestay with a monthly report, grade report translations as well as both a mid and end-of-year conference. We also offer bilingual coordination support for students’ academic and homestay concerns. Whether it is a school representative, student, parent, or host family; all individuals involved in our program are encouraged to reach out to their designated Manager for assistance and advice. whether it be homestay, school, or the general public. Our Managers will continue to mentor students on how to address cultural barriers and avoid miscommunications throughout their journey.